Have you tried your local Stick Man trail yet? 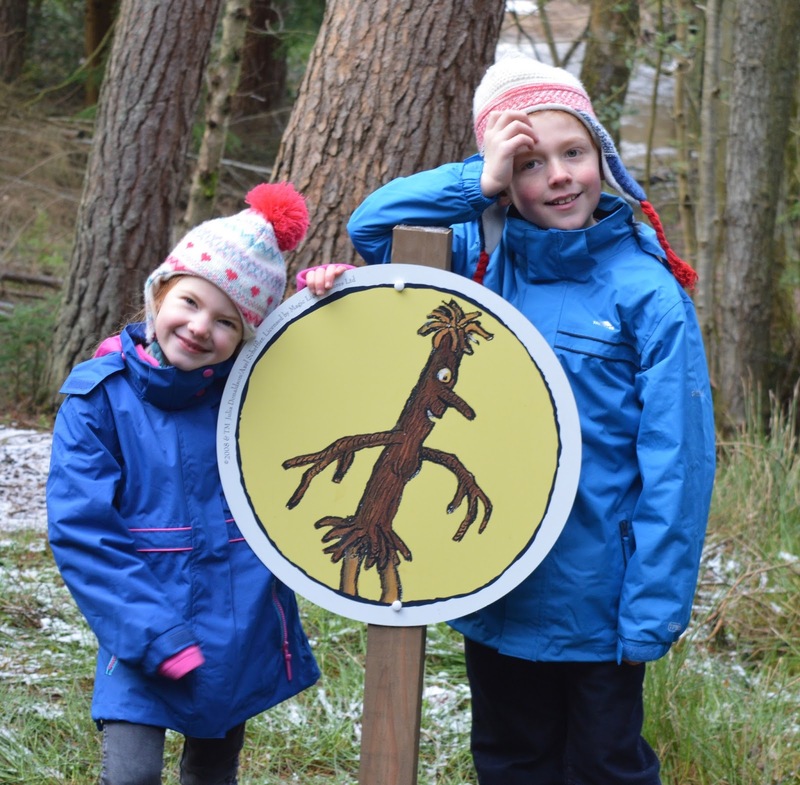 You will find a trail at 24 different locations across England from Kielder in Northumberland to Cardingham Woods in Cornwall. These trails are FREE and lots of fun for the whole family. 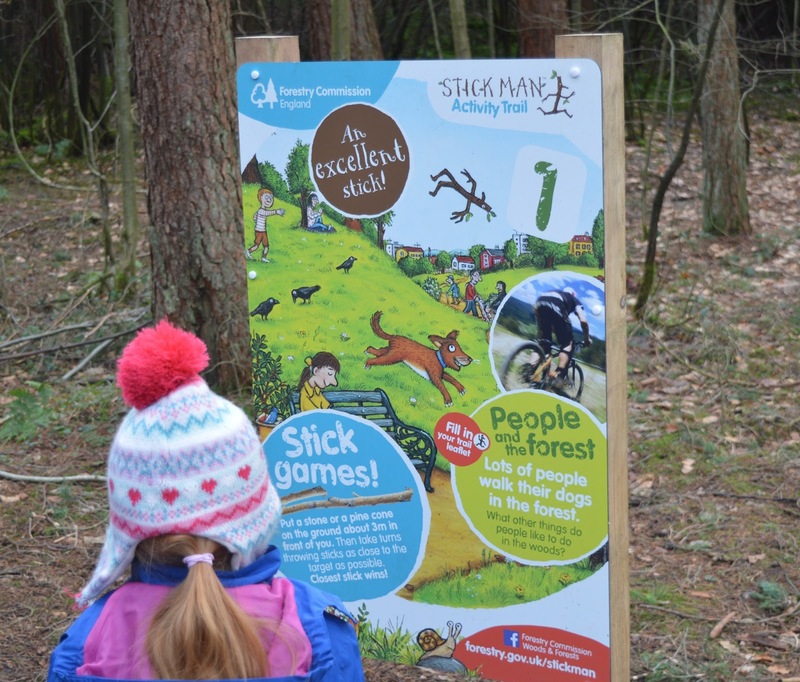 We have already completed The Stick Man Trail at Hamsterley Forest in Durham but are already planning to try the trail at Fineshade Woods when we visit the area in the summer. I wonder if anyone is going to attempt every single trail? Now that would be a challenge I'd be willing to accept. 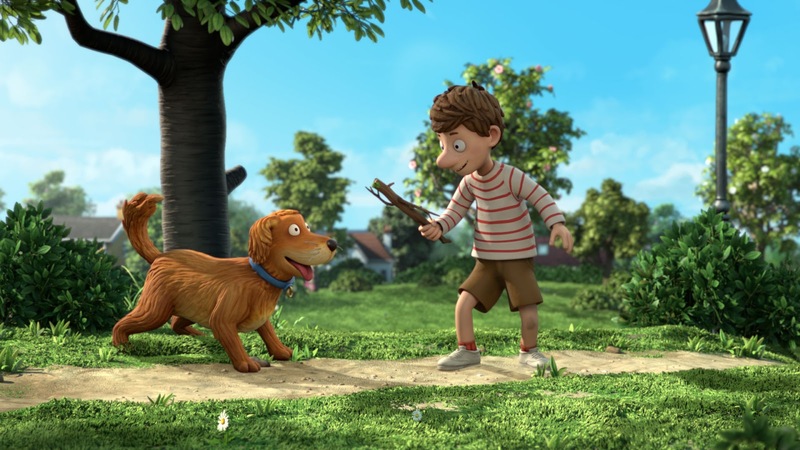 Stick Man Locations - Find your nearest trail here. The trails are completely free and a fun way to get some fresh air into your lungs over half term and escape cabin fever. You can of course buy a trail pack from the forest visitor centre for £3 which definitely adds to the fun but isn't compulsory. 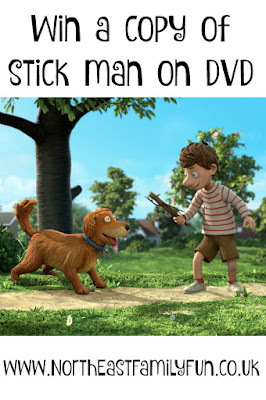 We have been provided with a copy of Stick Man on DVD to giveaway to one lucky reader. Simply enter using the rafflecopter below. Good luck! Both Hamsterley Forest, Durham and Kielder Forest and Water Park, Northumberland are nearest to me! My nearest is Thetford Forest. The Wyre Forest is where my closest trail is! 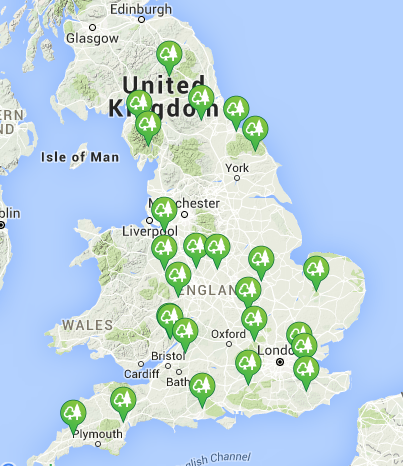 Thetford Forest is my nearest. Our nearest trail is Haldon Forest Park, near Exeter. My nearest trail is at Delamere Forest. Dalby Forest, North Yorkshire. 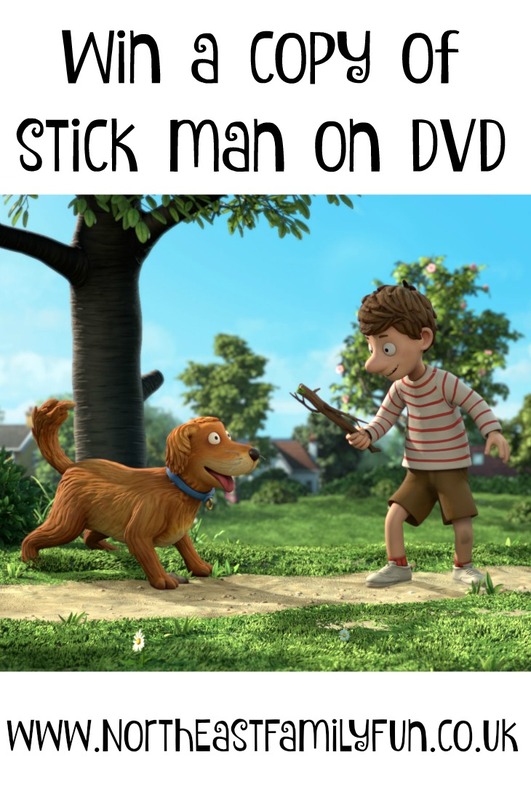 I can't wait to take my Stickman obsessed son! Wyre Forest - Website says Shropshire but sure in Worcestershire! Our nearest trail is Haldon Forest Park :) They sound fun!